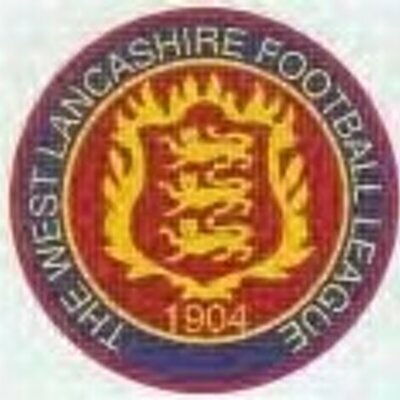 Manager Lee Ashcroft believes the full depth of his squad is showing what they can do following the Club’s latest win. Town saw off Steeton with a strong showing to run out 3-1 winners, leading to a second consecutive away win in the process. After the game Ashey was obviously delighted with his sides display, and the style in which Town played drew compliments from a healthy crowd of 120. “I watched us in the warm up prior to the game and had a good feeling. Following the victory Town remain third in the Hallmark Security League Division One North, sitting just two points behind leaders Avro. With key duo Michael Morrison and Richie Allen both suspended, Ashey commented on the importance of the whole squad showing what they can do. “I thought our movement was superb, especially from young Paul Turner. “Ryan (Mckenna) is back to his best and getting fitter with every game having missed a full pre-season." The only disappointment in the proceedings for Town was the sending off for forward Tom Ince, who was given his marching orders during the second half. ''It’s obviously disappointing to lose Tom now, I’ve spoken to the ref and I'm non the wiser as to what’s gone on or been said. “Admittedly we need to address it as we keep putting ourselves in a position where we are giving officials a decision to make. “We've seen it again today, they’re just not going our way at the moment." Next up for Town is another away trip, this time to Holker Old Boys next weekend.  Match Preview: Holker Old Boys v Longridge Town Barrow in Furness is Town’s destination in the Hallmark Security NWCFL Division One North as Ashey’s men take on Holker Old Boys on Saturday. Steeton v Town Match Preview  Town face another away test in the Hallmark Security NWCFL Division One North as they travel to West Yorkshire to face Steeton on Saturday.